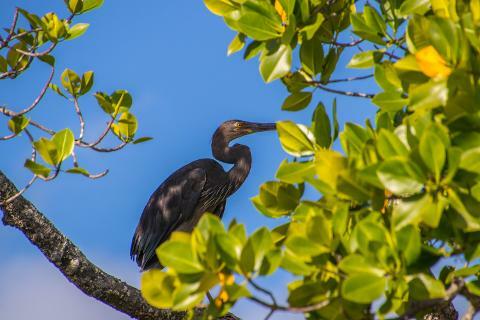 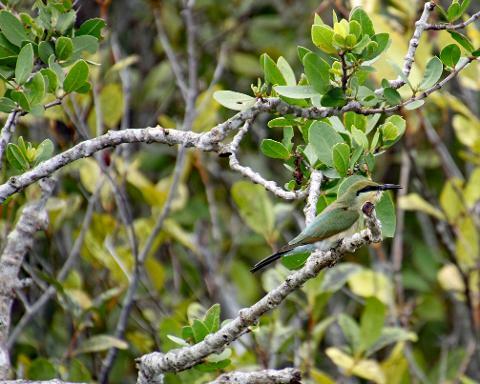 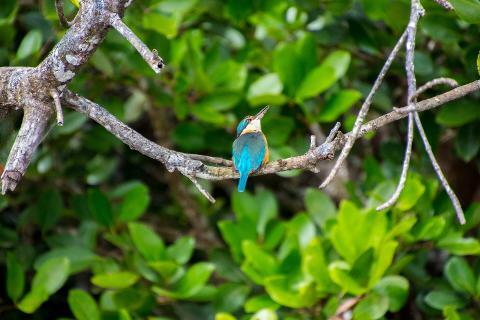 For those who have a passion for bird watching or are wildlife enthusiasts, you would certainly enjoy our Eco Tour. 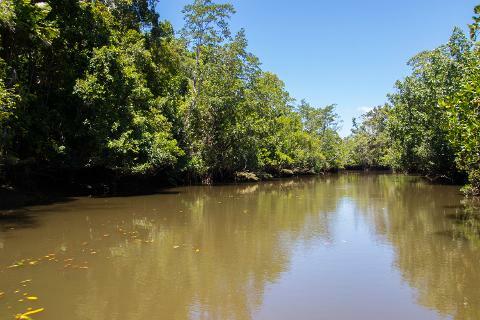 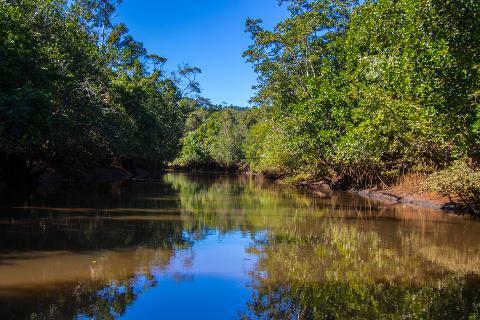 Explore the wonderful Johnstone River right on board the Coral Explorer. 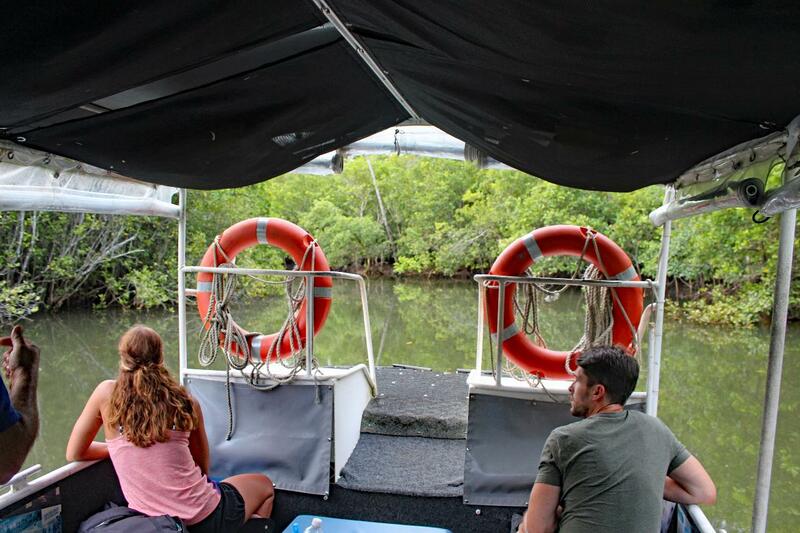 Our boat has the capacity for 18 passengers, but to make this tour more personal, we have reduced the numbers to only 6 passengers. 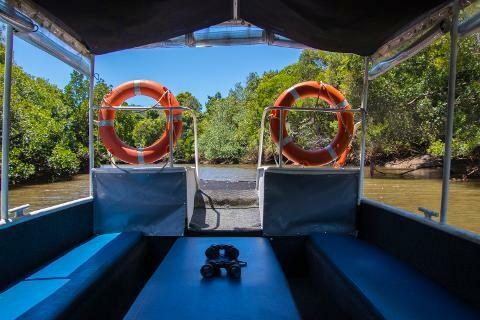 This tour operates for 2.5 hours, giving you time to appreciate the wonderful world heritage listed rainforest and the amazing wildlife. 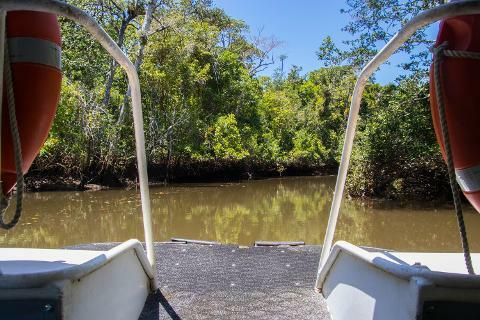 What is even better is that the tour boat is small enough to sneak into small places that our bigger boats cannot, allowing you to experience the wildlife from up close. 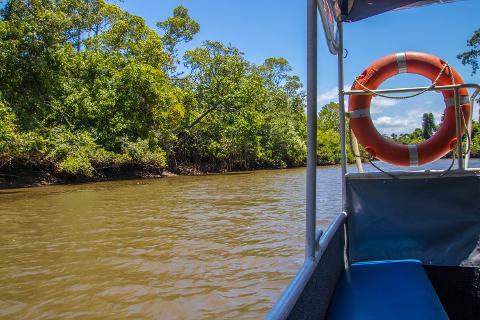 You pick the day and depending on the tide, we will choose the best possible time for you to cruise the Johnstone River. 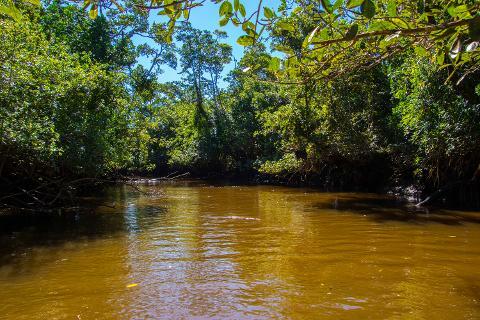 Book your Eco Tour today! 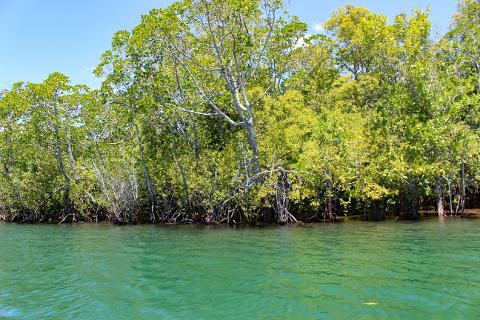 Due to low tides being different times on different dates, we do not have set times for our Eco tours. 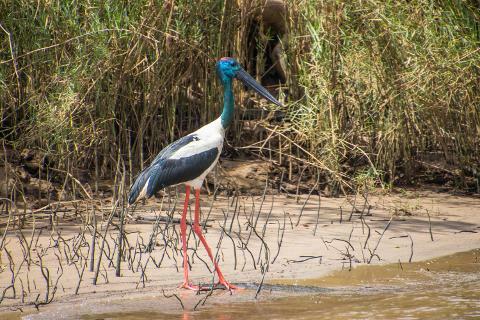 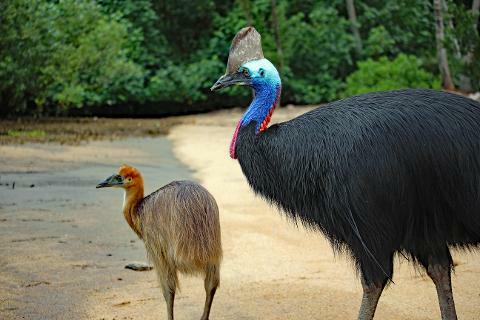 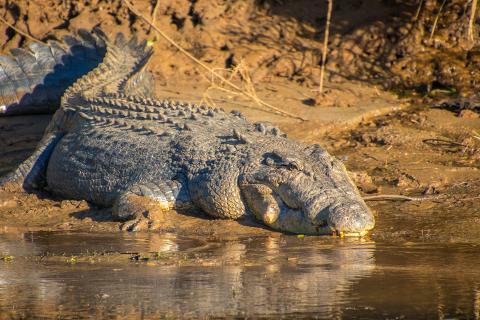 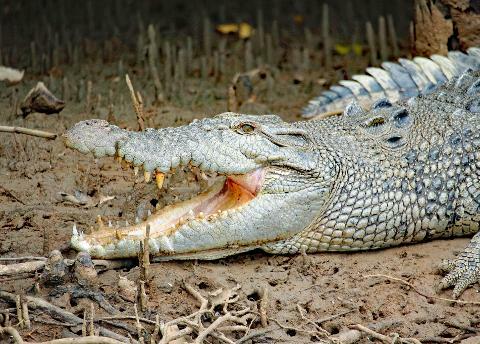 You book a date and we will pick the best time to run the Eco-tour, giving you the best opportunity to spot birds, crocodiles and all wildlife found in the Johnstone River. 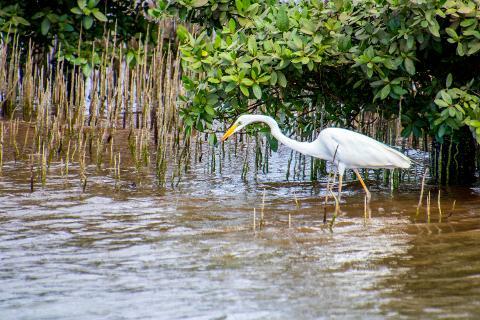 Price of Eco Tour: In order for the tour to operate, the tour needs a minimum of 6 people . 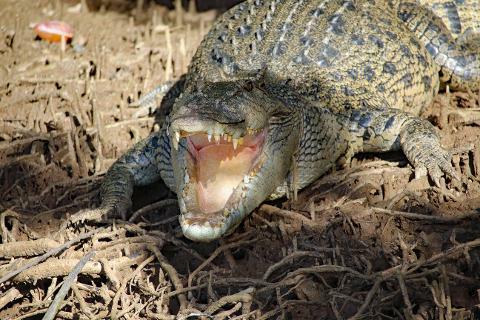 An additional charge will occur if there is less the 6 people on the tour.